Seattle Opera interviewed our two Carmens: Zanda Švēde, left, and Ginger Costa-Jackson, right. Carmen, Bizet’s heroine, attracts a variety of labels. Some view her as a powerful sexual being or even as a feminist. 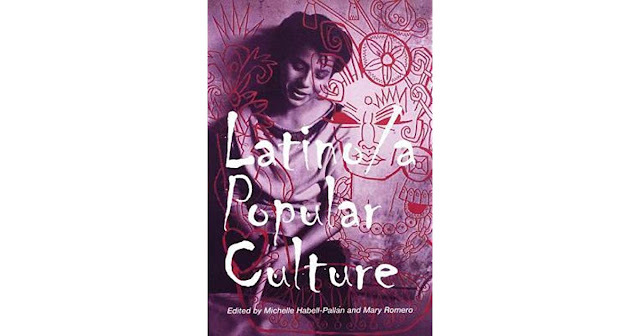 Others see her as a Roma stereotype, or as a woman who must be punished for daring to do what she wants in a patriarchal society. 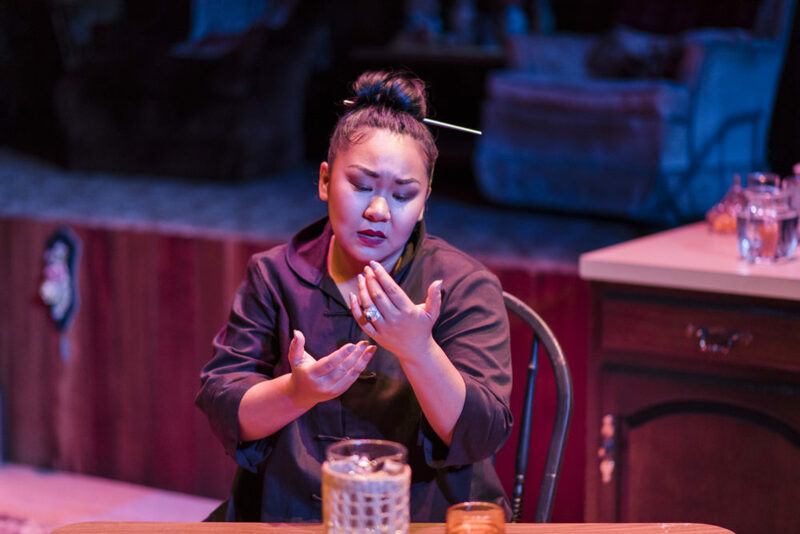 Seattle Opera sat down with our two Carmens: Ginger Costa-Jackson and Zanda Švēde. We learned more about what it's like to sing this role, and what to make of the work's famous and brutal ending in 2019. 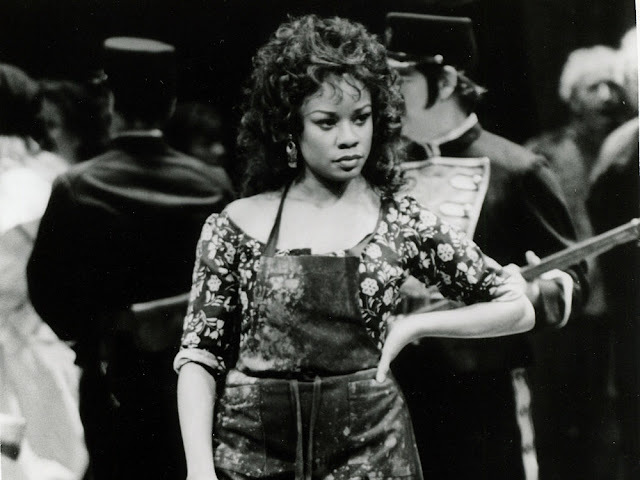 Neither of the two mezzo-sopranos would probably encounter Carmen in real life. (Carmen would likely be more into dancing the night away, singing karaoke, and being the life of the party, whereas the two singers are more quiet, homebody-types). But both Costa-Jackson and Švēde described a deep admiration for how Carmen inhabits her own body, how she is brave and un-apologetically herself, and how her ferocity resonates with audiences long after the curtain has come down. Seattle Opera sat down with Costume Director Susan Davis to learn more about the costumes for Carmen, which were envisioned by Gary McCann, Production Designer. Every Seattle Opera production takes approximately six weeks to costume from start to finish. This includes making garments from scratch, modifying or refurbishing existing costumes, and making any modifications that come up before opening night. This is the 10th time Seattle Opera has presented Carmen, and each time it looks a little different, Davis says. Bizet set his opera in the 1840s, and the fashions of this time period have an almost comical flair to modern sensibilities, Davis says. 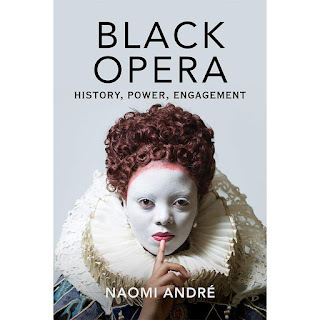 "But when you see an opera in a time period you recognize, it can offer audiences a closer connection to the story." What’s your favorite thing about the costumes for this show? It’s interesting to be doing this Carmen—it’s definitely new and different from what you saw on our stage last time, in 2011. Stage Director Paul Curran and his collaborator Gary McCann have set the work in the late 1950s. So onstage, you’ll see real clothes; vintage pieces (things you may recognize from your own closet if you were alive in the 1950s), and costumes used in Opera Philadelphia's production. As director of this work, Paul is thinking a lot about the haves, and the have-nots—from the factory workers struggling to make ends meet, to the upper-class in this story without a care in the world. Soprano Célestine Galli-Marié, the first Carmen. 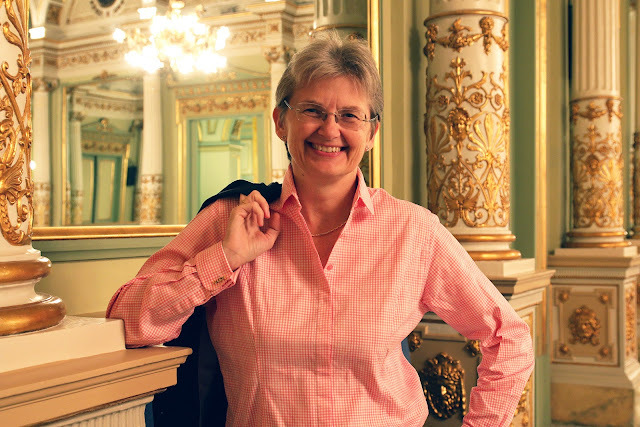 Tsou is a music librarian emerita at the University of Washington, where she also taught opera analysis for two decades. 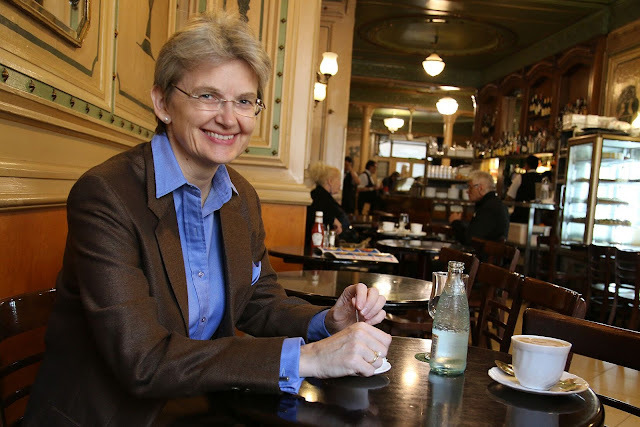 She has published extensively on critical studies of gender and race in operas and musicals. Tsou is a member of the Seattle Opera Board of Directors. 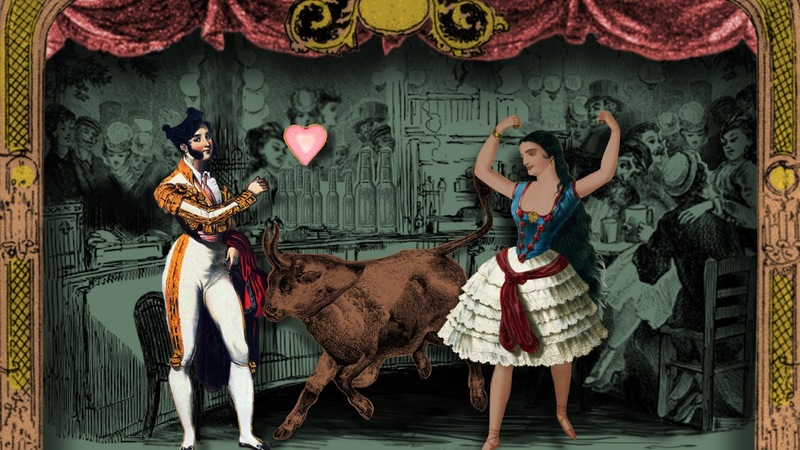 In 1872, when Georges Bizet chose Prosper Mérimée’s infamous novella Carmen as the subject of his upcoming opera for Paris's Opéra-Comique, the reaction was swift from Adolphe de Leuven, one of the producers: “Carmen! The Carmen of Mérimée? Wasn’t she murdered by her lover? And the underworld of gypsies,* thieves, cigarette girls—at the Opéra-Comique, the theater of families or wedding parties? You would put the public to flight. No, no, impossible!” We know that Bizet got his way and de Leuven eventually resigned. The subject was risqué, especially for the Opéra-Comique, which by the 1870s had become increasingly conservative. The audience expected G-rated “rom-com” operas. Seattle Opera's upcoming panel subverts Carmen’s white, patriarchal narrative at 7 p.m., Friday April 26. 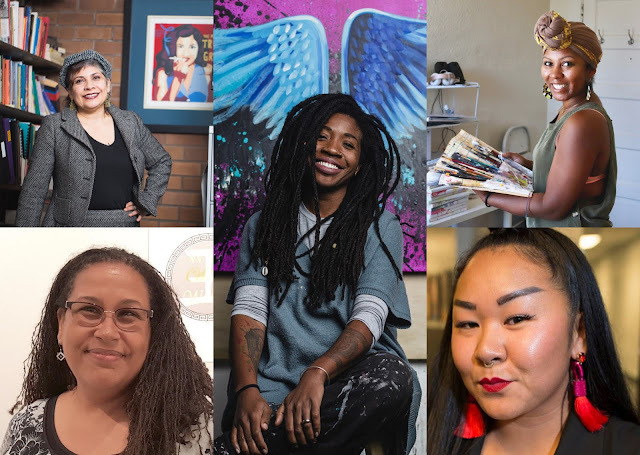 Panelists include: Michelle Habell-Pallán (top left), Naomi André (bottom left), Aramis O. Hamer (center), Perri Rhoden (top, right) and Sara Porkalob (bottom, right). 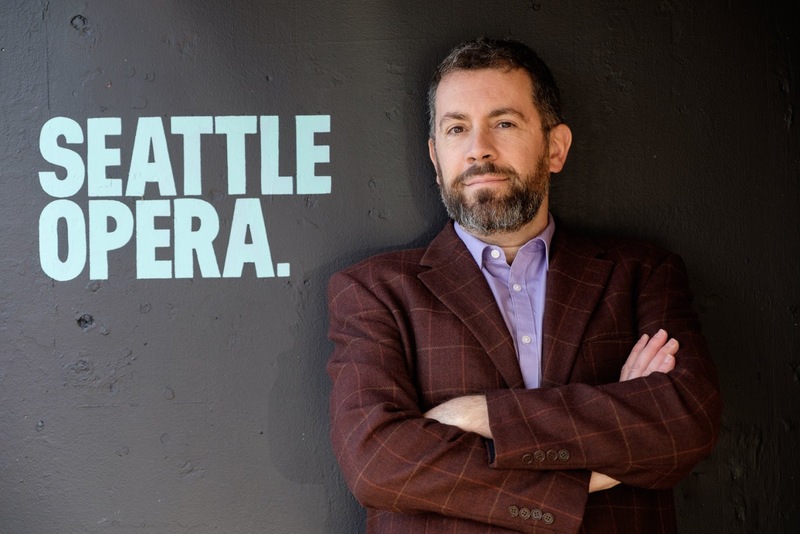 Meet the voice behind Seattle Opera's new podcast—the company's Dramaturg, Jonathan Dean! Dean, a charismatic, multilingual opera fanatic, wears a lot of hats around the office. 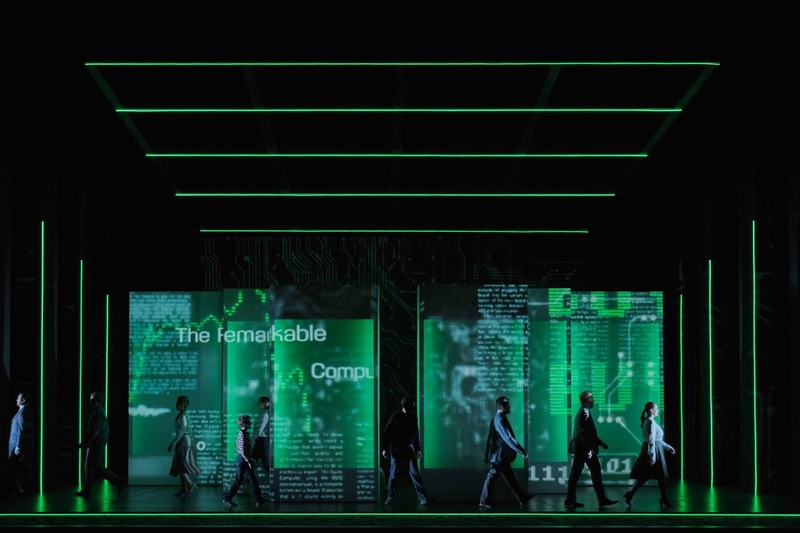 (For example, he often creates the English supertitles you see projected over the stage for each performance). In fall 2018, he led the relaunch of Seattle Opera's new and exciting podcast. As the host, Jon Dean makes learning about opera fun and engaging, even if this historic art form isn't really "your thing." Episodes feature a variety of fun Opera 101 content, as well as behind-the-scenes interviews for each production. Listen to the podcast on iTunes, SoundCloud, or on seattleopera.org. What is a dramaturg? The word comes from the Greek: drama + ourgos=work, and its meaning for Seattle Opera covers everything Jonathan Dean has worked on since his hiring in 1995, when he got his start in the Education department undertaking a variety of assignments, then was named director of Public Programs and Media in 2010 and in 2015, Dramaturg. “It’s a central position in which I perform a lot of tasks which have accumulated over all these years,” he says, his latest energies being directed towards podcasts about upcoming opera productions, discussions about various voice types with illustrations, discussions with performing artists, and discussions about the inner meanings behind such ambiguous operas as Britten’s The Turn of the Screw. The TeenTix Editorial Staff includes Huma Ali, Hannah Schoettmer, Joshua Fernandes, and Lily Williamson. Seattle Opera was honored that the TeenTix Editorial Staff chose to attend the opening night of The (R)evolution of Steve Jobs. The editorial staff is made up of five teens who edit and curate the content for the review section of the TeenTix blog, and lead a newsroom of young-adult writers. 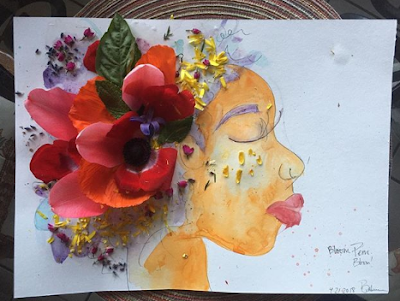 "As teens, we feel that art is often made inaccessible for our demographic. 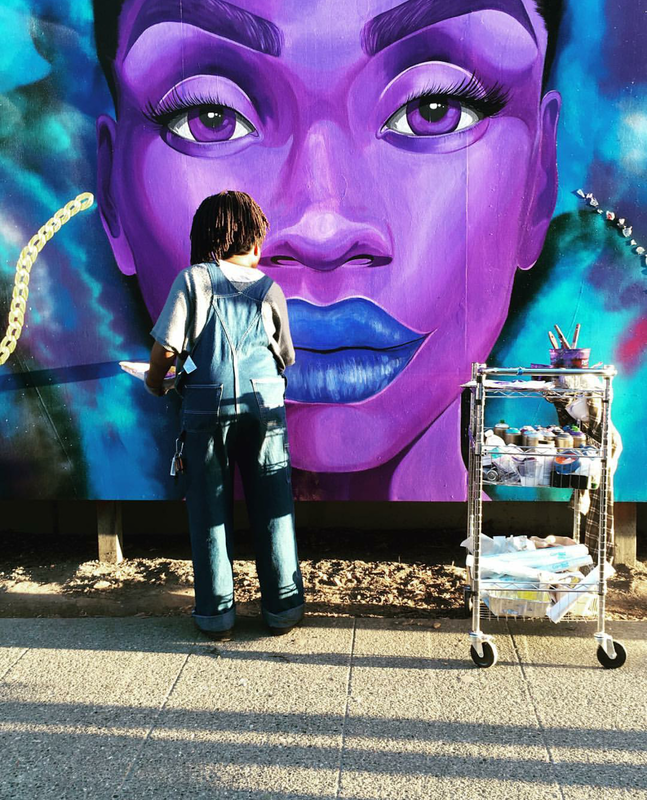 We are working to fix that by giving teens a voice in the adult-dominated world of arts criticism." What did you think of The (R)evolution of Steve Jobs? 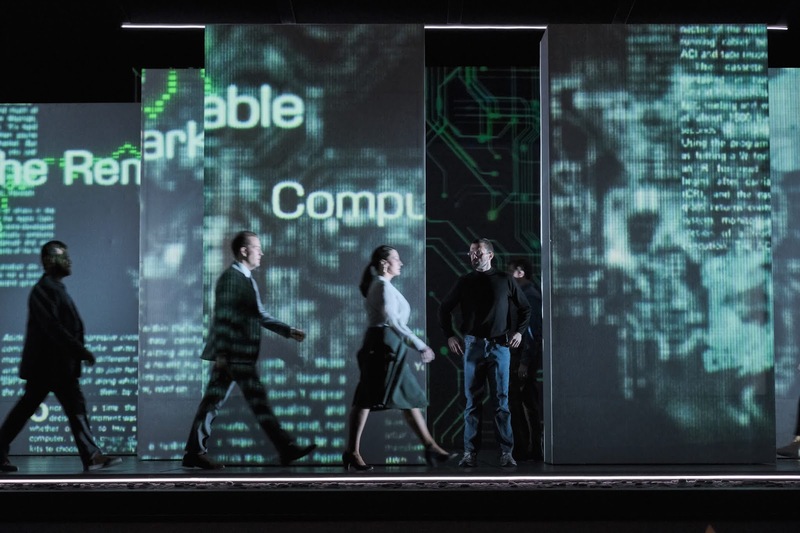 Joshua: I thought it was the most entertaining opera I’ve ever seen since becoming a conscious 17-year-old who actually knows what he’s looking at when it comes to opera. I view this performance through the lens of someone who is more familiar with musicals. With that said, the set design—made up of a series of moving boxes that changed configuration—was excellent. I loved the contrast between the contemporary subject matter, and the historic tradition of this art form. 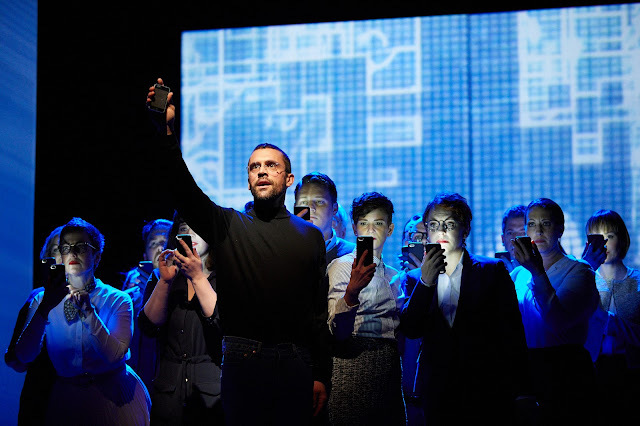 You take a little bit of old with the new—that to me seems to be the very concept of a Steve Jobs opera. 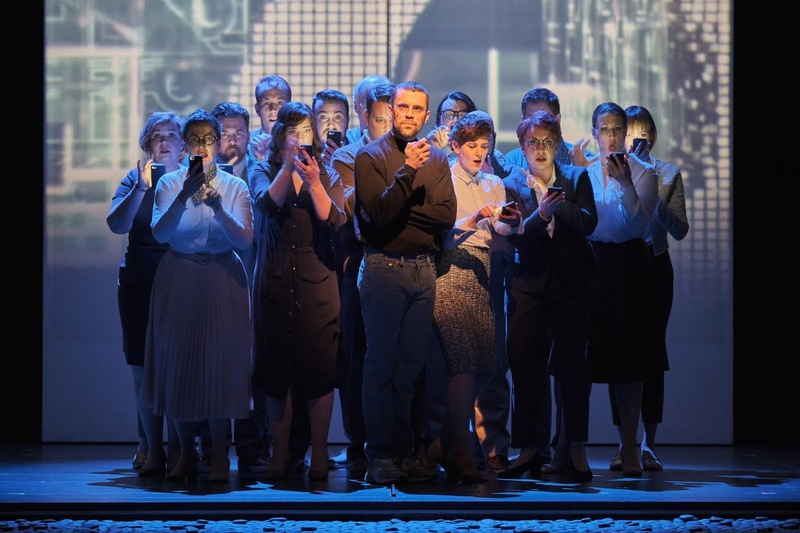 Lily: This is a gateway opera: It’s accessible, quite short comparatively at 90 minutes, and it’s fast-moving. I agree; this opera was reminiscent of a musical. It felt like everything was whizzing around. The story deals with contemporary issues; it feels timely and relevant for 2019.